Revolutionary for its time, agriculturists in the 1900s implemented age-old windmill technology for pumping water and running mills. In the 1940s, the first megawatt turbine was built with 75-foot blades, weighing in at 240 tons. It wasn’t until the late 1970s, however, with the fossil fuel crises that wind turbines began to find their way across the globe. In the last two decades, manufacturers have incrementally improved the technology behind these turbines. In particular, conventional, horizontal-axis wind turbines have been fine-tuned to gain more and more energy output. These improvements have resulted in turbines with larger blades, adjustable pitch, and taller towers that require more land. As the size and height of turbines and towers increase—nowadays, often reaching beyond 490 feet—the cost of wind-generated power continues to exceed the cost of power generated by hydropower plants, coal, and natural gas. Measuring output (or capacity factor) is an important factor influencing the financial viability of a power plant. Capacity factor is defined as the percentage of the year a turbine generates its nameplate power. This capacity factor of wind turbines ranges from 25% to 40%. These large systems require a minimum of nine miles-per-hour (mph) winds (i.e. cut-in speed) to begin turning, and 25 mph to produce nameplate power. In addition to low-capacity factors (less than 40%), wind turbines are often subject to excessive downtime due to repair, failure, and service maintenance. Due to the size of today’s towers, these costs are comparatively high in expense and in time. Often repairs can take two to three weeks to complete, which adds up in terms of lost power. Another major factor influencing the cost and output of a turbine is the lack of control over the source of energy—in this case, wind. However, technology has come a long way and rather than controlling the source of the energy, engineers have attempted to control the equipment. Massive yaw systems have been implemented in modern-day turbines, turning the turbines in the direction of the wind to better capture it. But, these systems do contribute to added costs, failure rates, and turbine downtime. As the speed of the wind cannot be controlled any more than the direction, the result has been enlarging blade sizes and tower heights, so as to gain access to smoother wind speeds. Two factors control the electric power generated by horizontal-axis wind turbines: free-stream wind speed and blade radius. Because of these two parameters, along with the fact that wind cannot be controlled, the tower height and blade sizes have grown extensively. Manufacturing, logistics, installation, and maintenance challenges and cost effects at these heights are forcing blade sizes to reach their limits. Furthermore, pitch control systems have been added to help reduce wind loads when wind speeds are higher than 25 mph. However, even a pitch control can no longer be an effective adjustment at high wind speeds, and turbines simply shut down at wind speeds of about 55 mph. So, what if it was possible to control wind speed and direction? This is one of the questions that led researchers on a new path to try just that. In recent years, a new concept in wind power application was developed that outperforms traditional wind turbines of the same diameter and aerodynamic characteristics, while under the same wind conditions. The technology has been shown to deliver higher outputs, at a reduced cost. The concept is simple: eliminate tower-mounted turbines, with their large rotational blades, and replace them with smaller, faster blades. This concept advances wind power generation the same way jet engines replaced or advanced prop airplanes. Jet engines simply traded speed with prop size. The concept of capturing and accelerating wind does the same to the large wind turbines of today. Plus, the new technology offers an added benefit of being safely installed inside a tube structure at ground level. Safety, in terms of heights and fall protection, is no longer an issue. 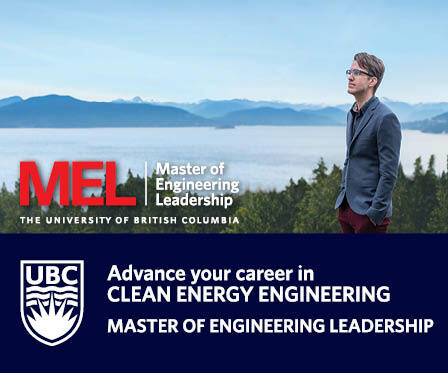 To break it down, this technology includes capturing wind at the top of a funnel structure, which tapers downward like a hopper, funneling wind in a series of pipes that also accelerate and squeeze it (much like a hydro dam accelerates water). A Venturi chamber works on increasing the dynamic pressure, ultimately, increasing the velocity of a wind. With wind accelerated and funneled to ground level, it can safely be converted to electrical energy by turbine-generators securely covered on the ground. This concept controls the wind, as speed and direction are managed inside the Venturi. The turbine also only receives wind in one direction and, therefore, doesn’t require a costly yaw system. As wind speeds can be controlled and maintained at optimum levels, herein, no blade pitch control is required. Wind speed is harnessed and maintained at the speed that results in the maximum power output. This technology operates very much like cruise control in passenger cars. In this case, the turbine runs on cruise control. With all new technologies come skeptics with opposing views, so education is key. In the past, ducted turbines haven’t made significant headway in the wind industry. Despite mainly positive performances, questions arose related to their technical implementation and financial viability. Ducted turbines have to be placed at a certain height, for instance, which can increase their technical complexity and add to their costs. Another technical issue involves the implementation of a mechanism design, which allows for self-alignment of large-scale ducted turbines in the direction of the wind. However, the “upside-down” concept of bringing wind down to the turbine eliminates the need for self-alignment with the wind because its intake is omni-directional, and all of the rotating parts are on the ground. This simplifies operations and maintenance, not to mention safety. A significant challenge to a new technology is the time and capital required to mature the product line, and optimize performance at reasonable costs. Ultimately, a willingness to change and to test and try new, potentially better technology, is necessary for growth in any industry—and, especially, for the ongoing success of the wind market. Beyond an ability to now control the wind, this new application for generating wind power allows for much smaller blades, resulting in enormous savings in millions of tons of materials, as well as in manufacturing, transportation, and construction costs. Moreover, controlling wind direction and speed by accelerating or decelerating when necessary, allows for more efficient production of electrical energy. Accelerating wind allows for potential installs in low wind regions, where wind power is simply not viable with traditional towers. Installation of multiple turbines inside the Venturi section of the system also means improvements in availability (i.e. capacity factor), and reduced generating costs per kilowatt-hour (kWh). 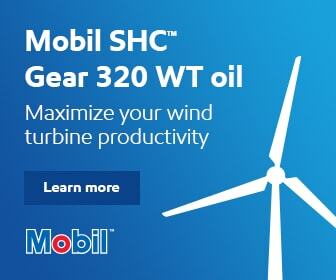 The latter allows for little or no downtime, even when maintaining one of the turbines. Ultimately, this system eliminates the main failure points with traditional wind turbine systems: the yaw control mechanism, and the blade pitch control system. Both equate to costly repairs and long downtime. It also doesn’t pose a risk to birds or bats, output flicker or noise, and it won’t cause radar interference. 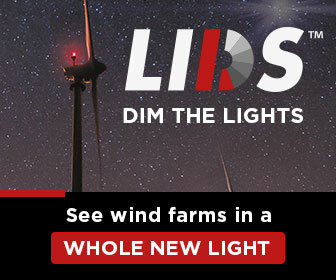 Funneling and accelerating the wind to the turbines also provides for a safe installation in low wind areas that are close to communities, with the potential to connect and expand microgrids. 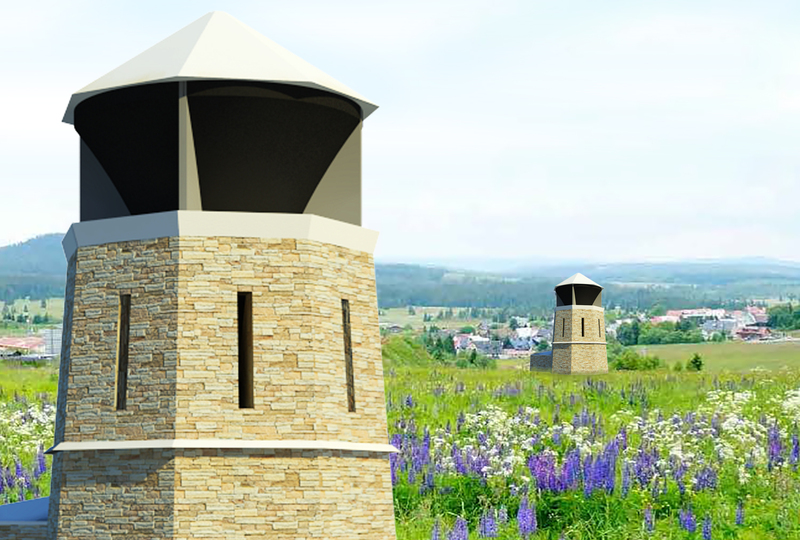 In contrast to traditional turbines that are installed where the wind is strongest, this concept allows for a system to be installed where the need is strongest—so, closer to cities, communities, or industrial plants. The technology could be integrated into buildings, landmarks, or retrofitted to existing structures, vastly changing the way power is produced. All it took was an ability to look at technology from a different angle. It seems that turning wind power upside down could be the start of transforming renewable energy into the base-load power source that coal has been since the early 1900s.